Sewing it by yourself with thread and needle,enjoy DIY pleasure! Provide extra comfortable feeling all round steering wheel. Offer unique decoration for your car. 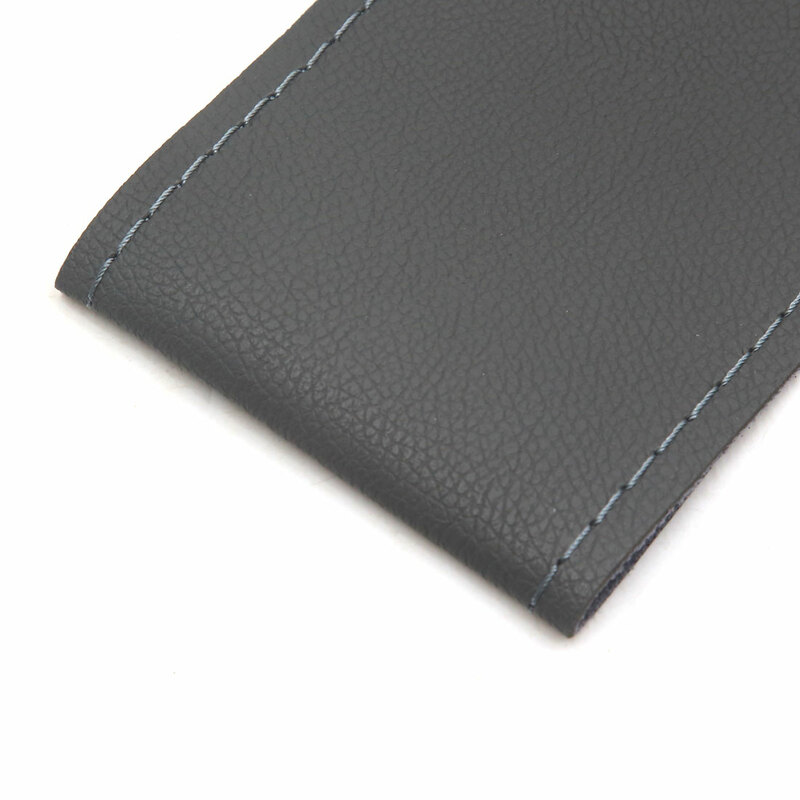 Make of faux leather material to feel great on your hands. Take great care of your new car or upgrade an older one by covering wear and tear.